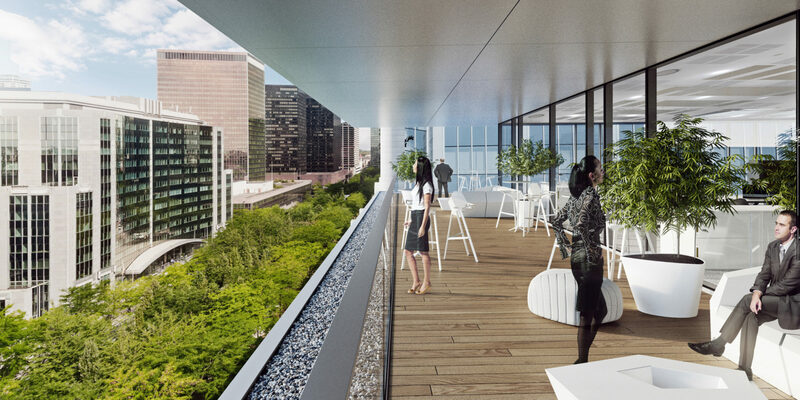 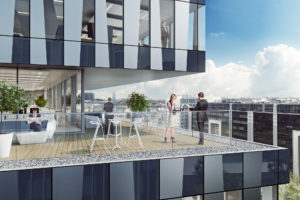 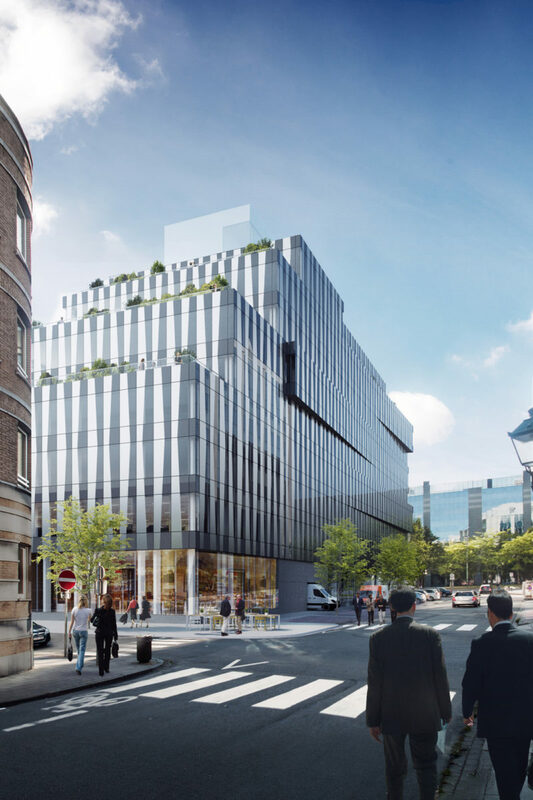 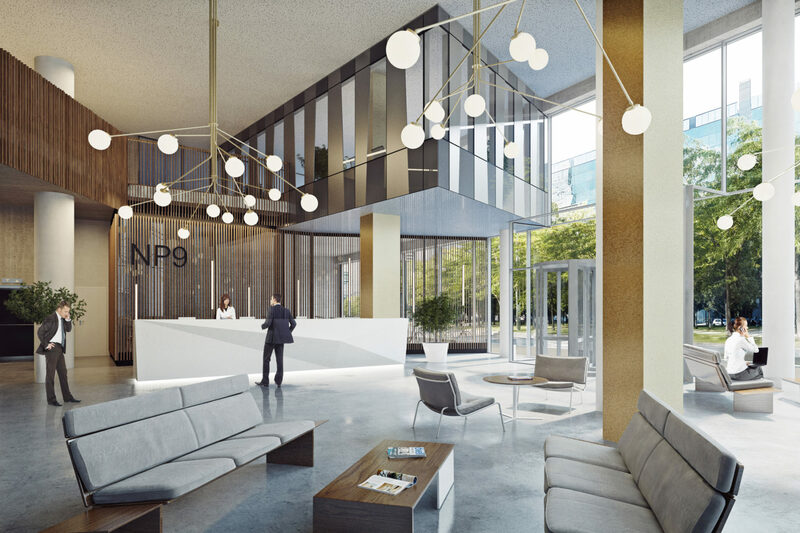 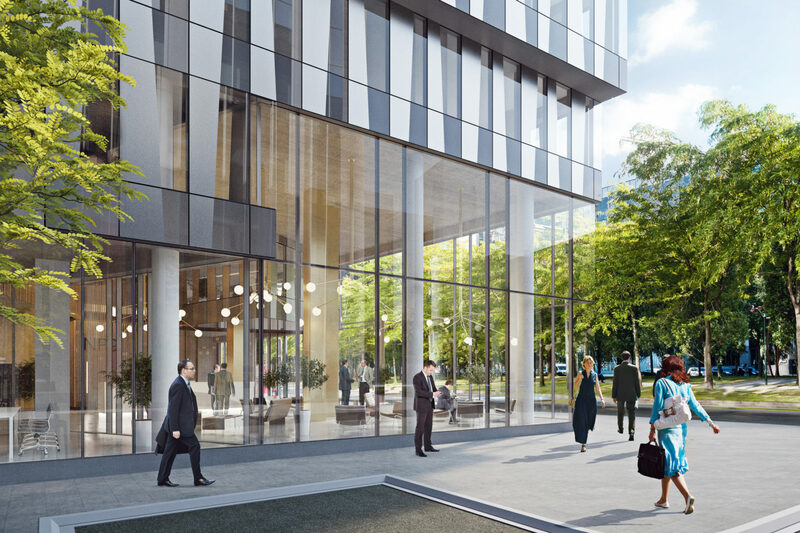 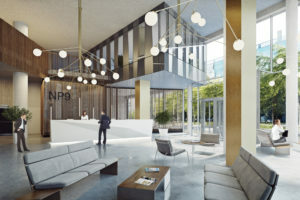 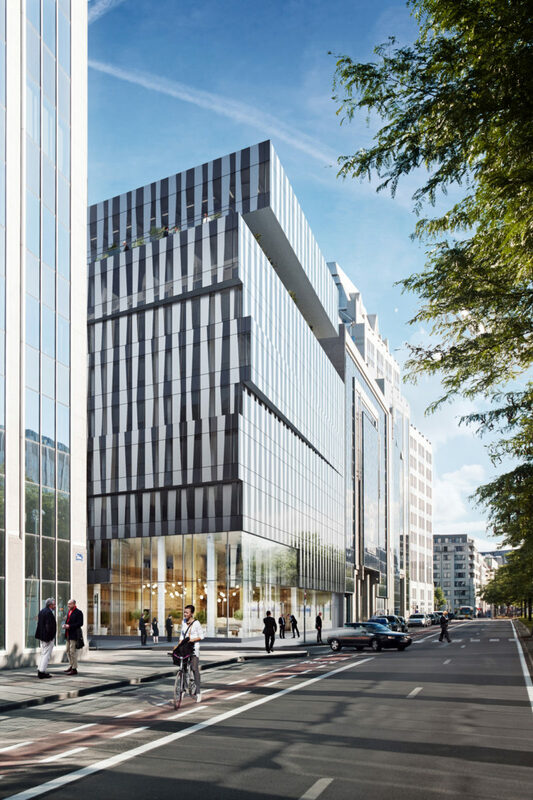 Ideally situated in the heart of the administrative district of the Gare du Nord in Brussels, The Cube office building will undergo major renovation work. 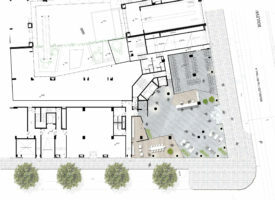 The building envelope will be completely renovated in order to bring the project into line with the passive building criteria of 2015. 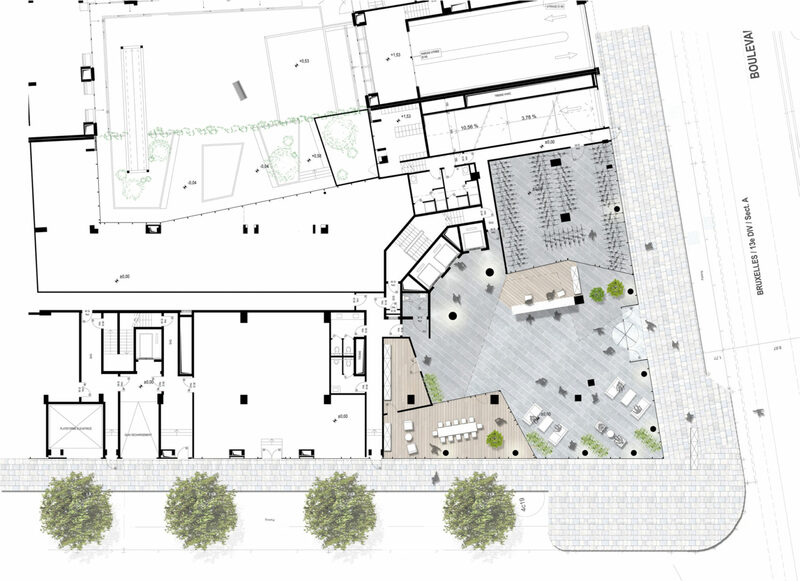 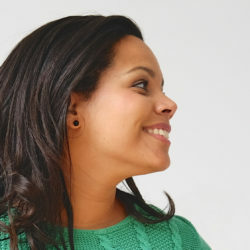 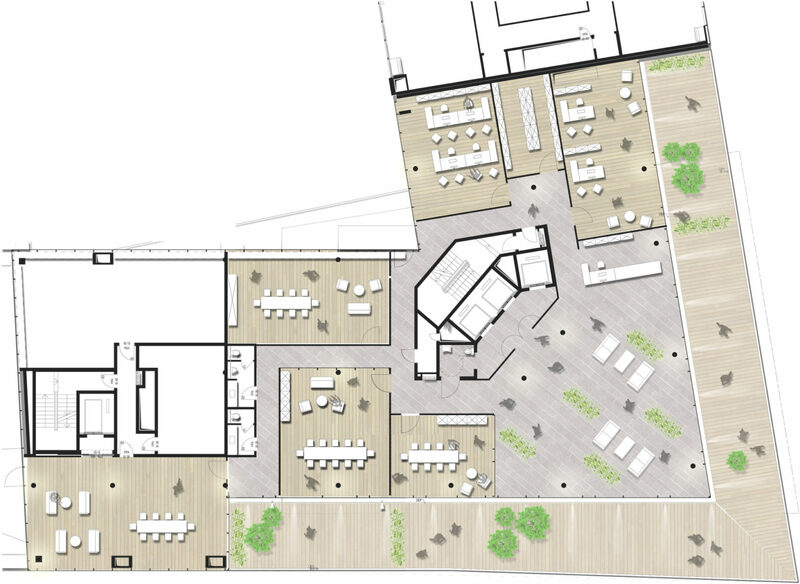 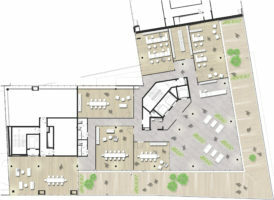 The internal organisation and circulation will be modified, creating flexible, multi-purpose areas. The architecture, based on a glazing arrangement with multiple reflections and slanting bow windows, and the incorporation of a double-height entrance leading into an atrium, will give the project a resolutely contemporary image.